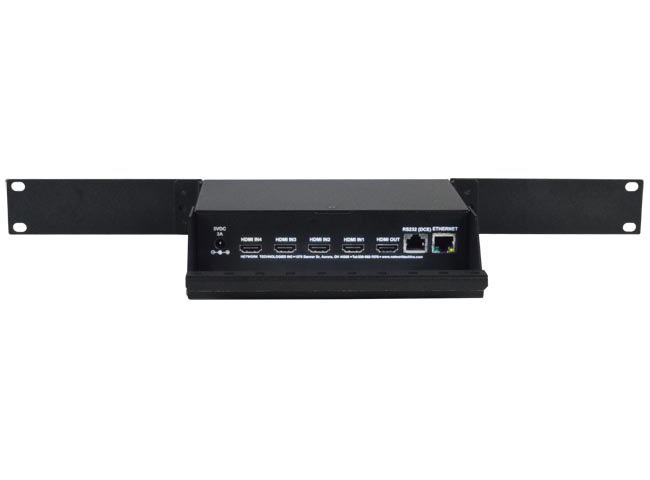 NTI SPLITMUX-HD-4RT-2R HDMI Quad Screen Multiviewer, 1RU Dual Side-by-Side Rackmount allows you to simultaneously display real-time HDMI/DVI video from two, three, or four different sources on a single monitor. 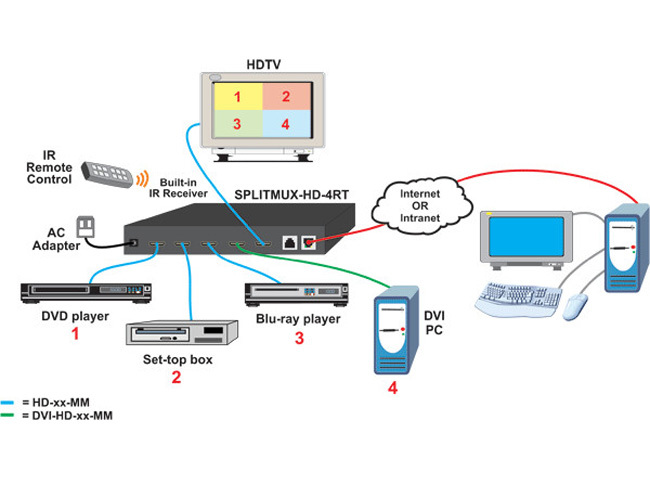 It is capable of displaying the video sources in quad, PiP, full, or custom mode. In custom display mode, each of the quadrants can be adjusted to any size and positioned to any location on the display. 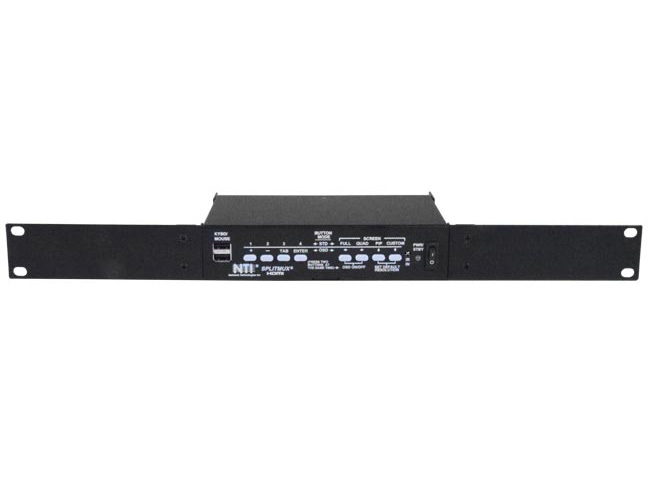 Why not buy this NTI SPLITMUX-HD-4RT-2R HDMI Quad Screen Multiviewer, 1RU Dual Side-by-Side Rackmount today?